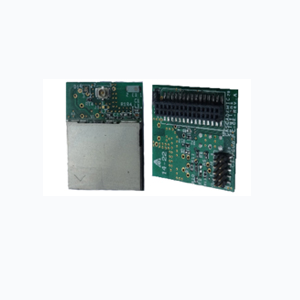 This module is ideally suitable for highly reliable 2G and 3G GSM / GPRS applications. The small form factor enables easy implementation in hand-held applications. The module has the flexibility of connecting either an UFL or SMA antenna. Additional advantages include Over the Air upgrade, SIM on chip feature, onboard RS232 converter. Baud rate : 300 to 115200 bps (default – 115200 bps). TCP/IP stack access via AT commands.